Random acts of kindness | Arthur in the Garden. 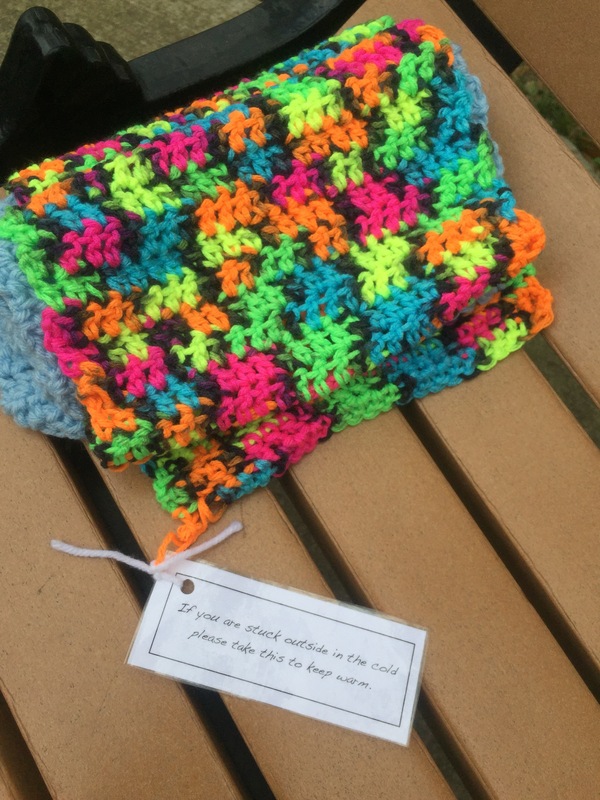 Random acts of kindness – hand knitted scarf with note left on a park bench: “If you are stuck outside in the cold please take this to keep warm.” There is hope …. So sweet. I always liked the “diaper fairies” who left coupons at the store to help out mothers. I do leave coupons on items for shoppers! Better than throwing them away. 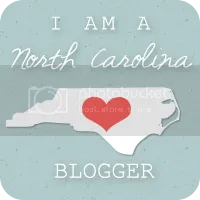 Lovely sentiment – yes, there is hope! I am a beginner knitter and this gives me a great idea of how I can share my creations. Thanks for sharing. Arthur, thanks for reminding us of the impact of random acts of kindness. They multiply as people pay it forward!